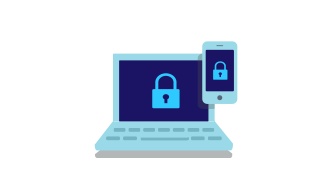 PayProtect offers both buyers and sellers a safe and secure way to transact online with the peace of mind that money is being held securely during the process. As a buyer, you can lock in the car of your dreams conveniently and without the hassle of bank cheques or dealing in cash. As a seller, you can have confidence that the buyer is genuinely interested in your car. 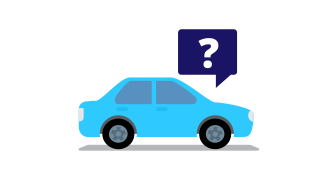 MAKE PAYMENT – A buyer can start off by making a payment on any of their saved cars or cars they have enquired on. PayProtect payments can be made by credit card or BPAY. Small fees apply to both buyer and seller for completed transactions. 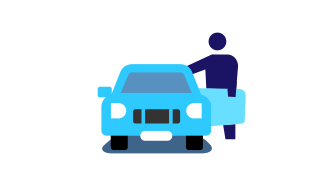 PAYMENT IS HELD – Your payment will be held securely by a third party while the seller is notified and all relevant safety checks are completed. PAYMENT CONFIRMED – You’ll be sent a confirmation request to release the payment. Note: You may choose to inspect the car before confirming the request. 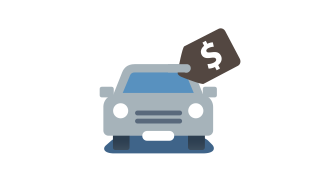 TRANSACTION COMPLETE – Once you’ve confirmed the payment, the amount (minus service fees) will be transferred to the seller. INITIATE PAYMENT- Get started with PayProtect by completing the request form. The buyer will be sent a notification to complete the payment form. PAYMENT IS HELD – The buyer’s payment will be held securely with a third party while all relevant safety checks are completed. PAYMENT CONFIRMED – The buyer will be sent a confirmation request to release the payment – you may also send the buyer a payment reminder. Note: The buyer may choose to inspect the car before confirming the request. TRANSACTION COMPLETE – Once both the buyer and seller have confirmed the payment, the amount will be transferred to you (minus service fees).